Looking for a pizza pick me up? We've teamed up with Domino's, the pizza delivery experts, to offer a very tasty prize for the last day of our advent calendar. 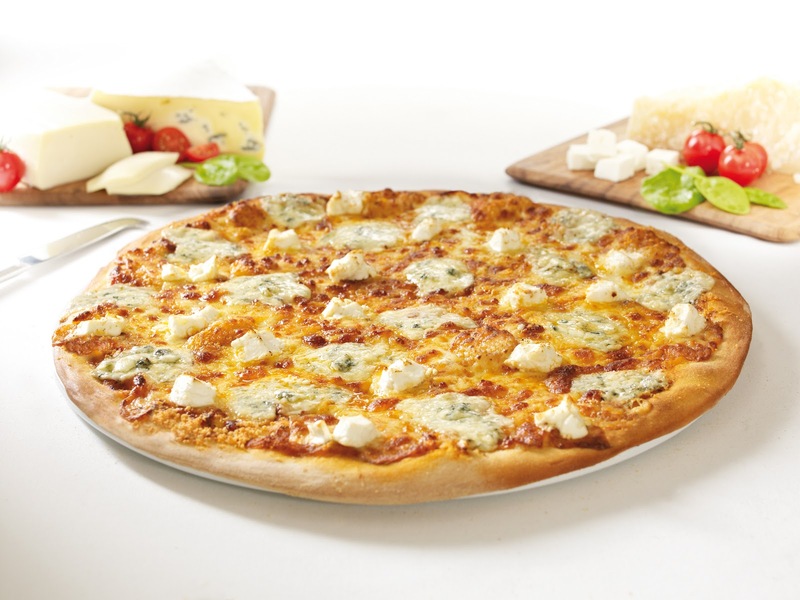 We have 10 vouchers, each valid for a large Domino's Gourmet pizza up for grabs. To be in with the chance of winning, simply enter using the form below. If you can't wait and want to order in the meantime, visit www.dominos.co.uk or download Domino's free iPad, iPhone and Android ordering apps. Don't forget, Domino's is currently running a tasty deal with its 555 offer – get any three or more 9.5” pizzas for just £5.55 each. Perfect if you're planning a night in with friends and family. For the latest news, you can also follow Domino's on Twitter at @Dominos_UK or visit them on Facebook at www.facebook.com/DominosPizza. 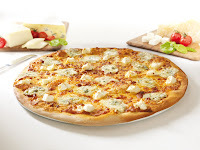 Prize is one of 10 vouchers for any large Domino's Gourmet pizza, valid at any UK Domino's store. Pizzas must be chosen from the store's current menu at the time of ordering. To claim the prize, winners must present the voucher to the order taker or delivery driver. Valid for collection and delivery orders. Limited delivery areas apply. If the winner is located outside of the delivery area, the pizza can be collected in person from the store. Voucher cannot be used as part payment for any other product. I'm a veggie so would love to try the Florentine - sounds amazing! I love Texas BBQ one but always have pineapple pieces added on mine for a sweet, contrasting taste. Ages since we had one, might have to do something about that this week! It's all about the Meateor!! I'm usually quite boring and order the same thing, so for a change I would love to try the Quattro Formaggio, it has some very interesting cheeses on it. They all sound lovely! I suppose one more day before the new year diet wont hurt! Mmmm ... pizza!!! I would definitely go for the Florentine - iron-packed spinach, sharp feta cheese and a healthier thin base ... sounds good to me! I would to try Rustica although I would give them all a go as I love pizza! half and half mighty meaty and peperroni passion!! !